Leonard Nimoy has been a photographer most of his life. He first experienced the magic of making photographic images as a teenager in the early 1940s. “I was about thirteen,” he says, when he discusses his attraction to the family camera, a bellows Kodak Autographic, which is a cherished part of his collection to this day. His darkroom was the family bathroom of their small Boston apartment. His subjects were family and friends. 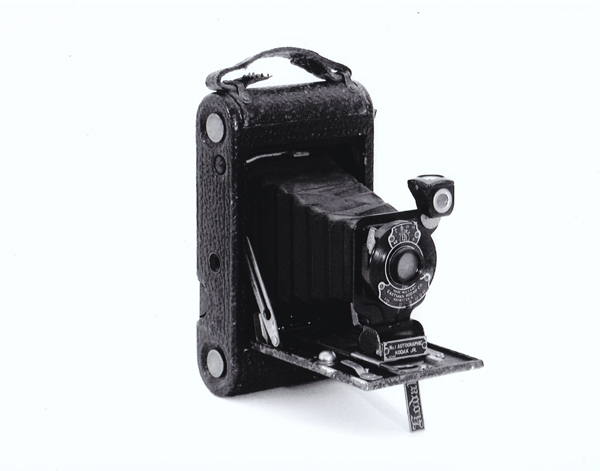 Nimoy’s first enlarger was a do-it-yourself number built around the same time as the family Kodak.